Get the Full StoryAfter his scintillating performance at UFC 234, Dana White is convinced Israel Adesanya is the real deal. Israel Adesanya is quickly becoming one of the fastest rising stars in the UFC middleweight division. In the space of just one year, The Last Stylebender has rattled off five-straight wins and headlined two UFC events, the most recent being his unanimous decision win over MMA legend Anderson Silva at UFC 234. 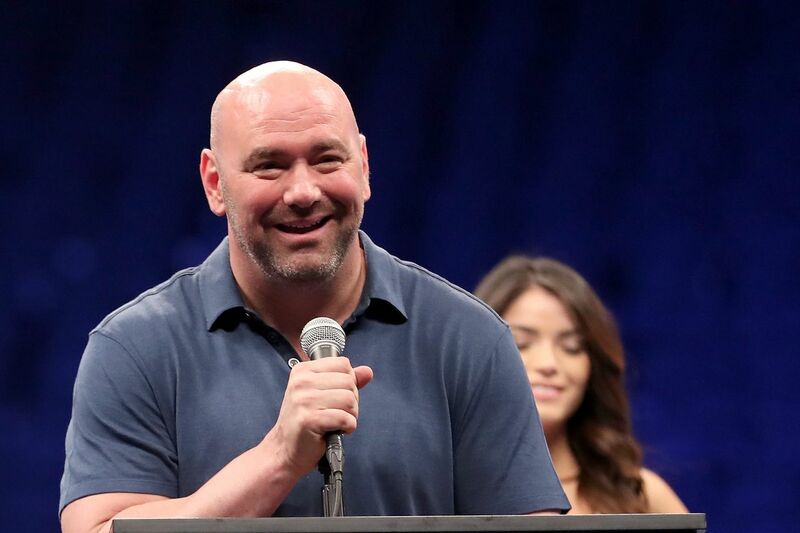 After his pulsating three-round contest against Silva, UFC president Dana White is sold on Adesanya and believes the New Zealand-based fighter could be the next big thing. The kid s got it. White said at the UFC 234 post-fight press conference, per MMA Fighting s Alexander K. Lee. He s got that not only is he talented in the Octagon, he s talented outside of it too. His interviews are exciting, he s an interesting guy. He s fun to watch. And I think he s got a really bright future here. Speaking of the fight itself, which earned Fight of the Night honors, White said it was like watching a kung fu movie. It was fun, White said. That first round was like a kung fu movie. It was a fun fight to watch, very fun. Two guys who are incredibly talented. I was saying yesterday, any oddsmakers that make Anderson Silva 7-to-1 is out of their mind. The guy s always taking care of himself, he s a great martial artist, and that was a fun fight. But Israel went in with a sold-out house tonight, a lot of pressure on him to go in against the guy you know, Anderson s 43 years old, he s supposed to go in and beat Anderson, but those are the kind of positions you re in that you ve got a lot of pressure on you. Anderson even said, All the pressure s on him. There s none on me. With his fifth-straight win in the promotion, Adesanya has his sights set on UFC gold. Due to Robert Whittaker s injury, Adesanya has suggested that the UFC strip The Reaper of the middleweight title and book himself versus Kelvin Gastelum for the vacant championship.